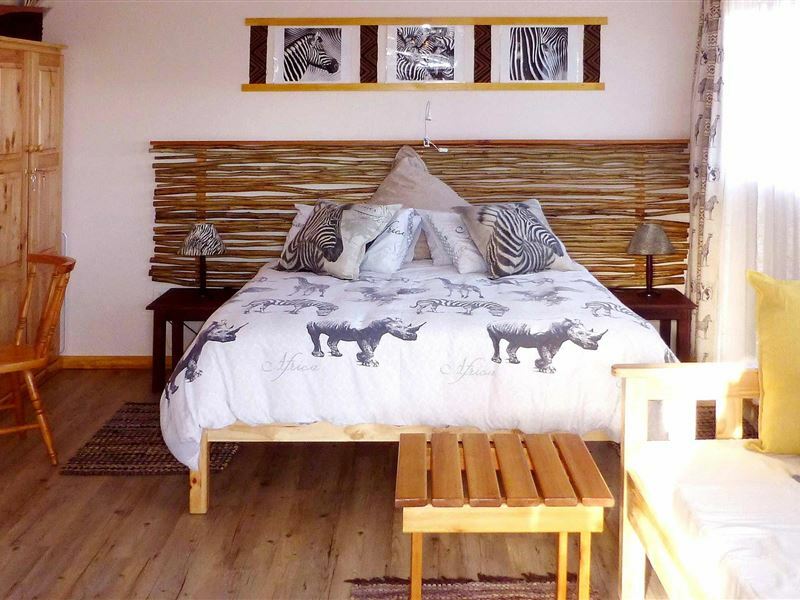 Panorama Lodge is perfectly situated for you to explore the Garden Route. 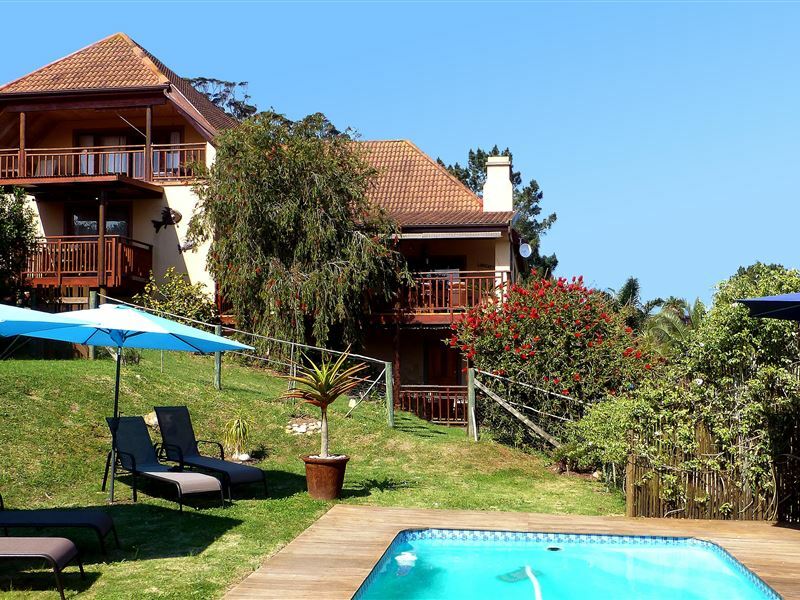 Panorama Lodge is situated on a hilltop between Knysna Town and the Heads and enjoys superb views of the Lagoon and Heads, and in the distance the silhouette of the Outeniqua Mountains near George. 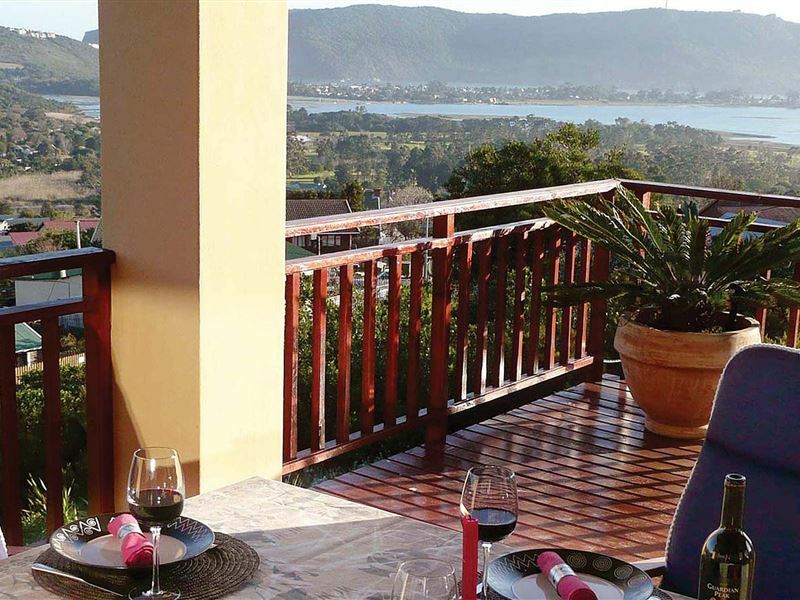 Panorama Lodge is perfectly situated for you to explore the Garden Route, also to take advantage of the many recreational features Knysna has to offer including golf, water sports, forest walks, boat trips on the Lagoon and more. We planned to stay one night in this place but due to the warmth we then wanted to extend our stay.best place very near and vey warm . Beautiful location and delicious breakfast. The owners are very friendly and keen on giving advice on where to go and what to do. 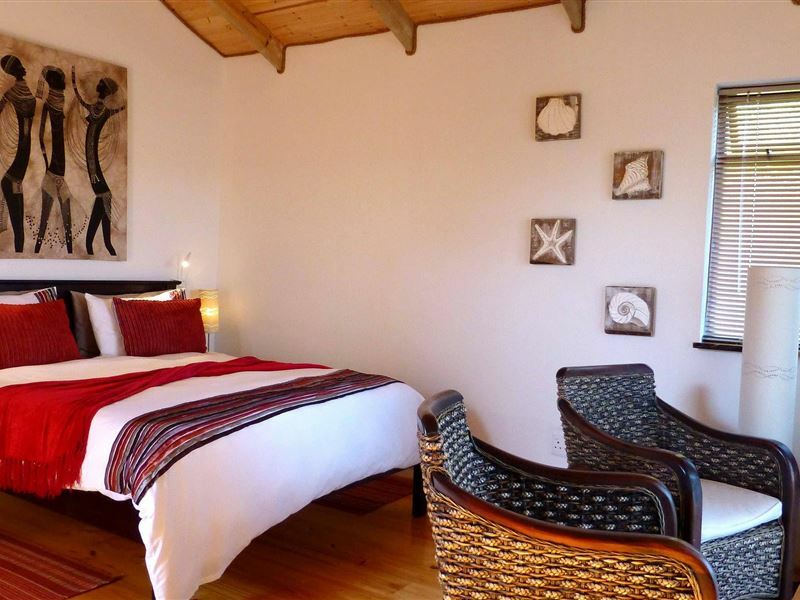 The beds are comfy and bathrooms fully equipped. What a view. The rooms are comfortable and will definitely recommend. I have never stayed at the Panorama Lodge, but this guest house is in my neighbourhood and I know the owners. Tina and Dieter are originally from Germany and therefor speaks fluent German and English (no Afrikaans). You can also be sure of getting personal attention. I would say the most challenging thing about the Panorma Lodge is parking. The driveway is very steep. 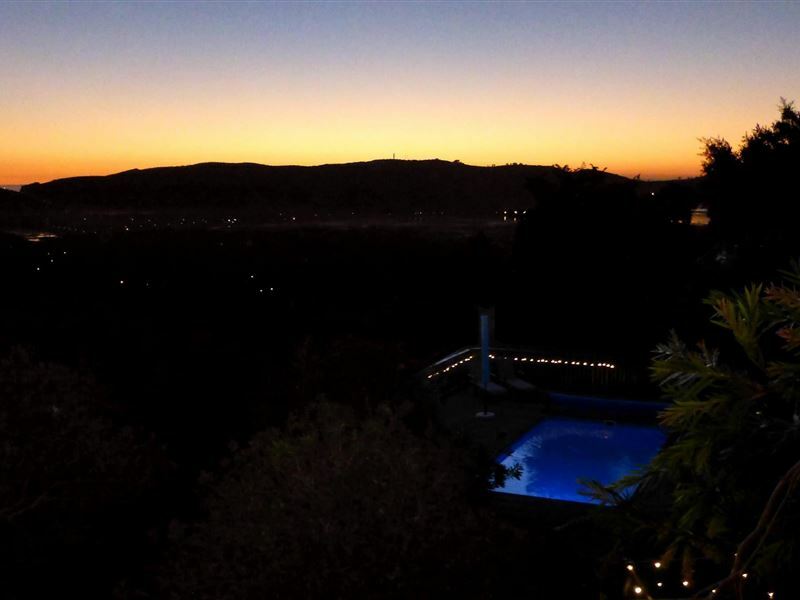 Because, however, Panorma is high up on a hill it has undisturbed views and from the outside area you can enjoy breathtaking sunsets. 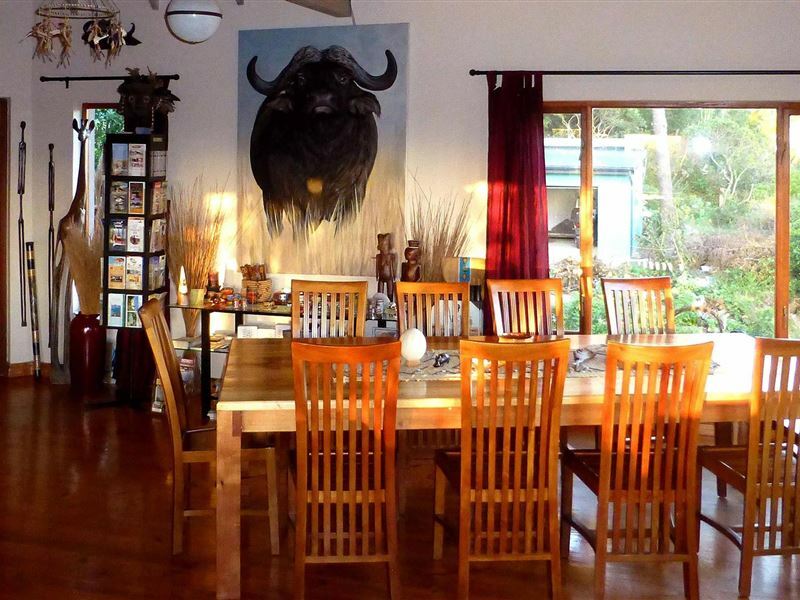 Fisher Haven is a small and very quiet suburb on the outskirts of Knysna. The only cars you will hear are those of the people living in the area. Panorma has a couple (3) outside cottages, a flat and rooms inside the house. The swimming pool is kept in a immaculate condition and the garden area is well kept. Unfortunately I cannot comment on the breakfast, but knowing Tina that should be very good. The guest house is about 5 km from town and you cannot quickly pop into a shop. You have to drive since it is not close to town. 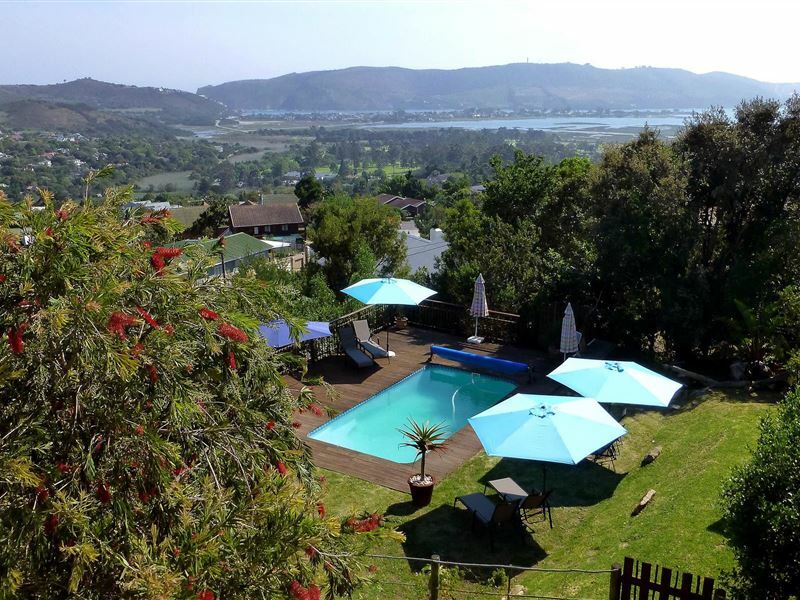 Panorama is close to the Knysna Life private hospital, the Advance day hospital and other medical facilities. Own transport is highly recommended. A wonderful stay with lovely peopleWe stopped here for just one night but it was an excellent choice. THE SERVICEDieter & Tina immediately made us feel welcome on arrival and gave us a little tour of their place. Our first trip to Knysna and we had limited time so Dieter helped us chose the best places to visit the next day and recommended a restaurant for dinner (it was also fantastic). They even arranged the cab to take us there and bring us back.THE LODGEThe room was clean and comfortable and nicely decorated. Everything you need in there from coffee and tea to DSTV and free fast wifi throughout the place. They had the real fire burning in the evening as it was a little cool at this time of year - was lovely to sit in the living room by it. Breakfast was also great with tea, coffee, juice, cereals, yoghurt, cheese, bacon & eggs, toast, etc... everything you could want.THE LOCATIONThe lodge is on top of a hill with a wonderful view over the lagoon. 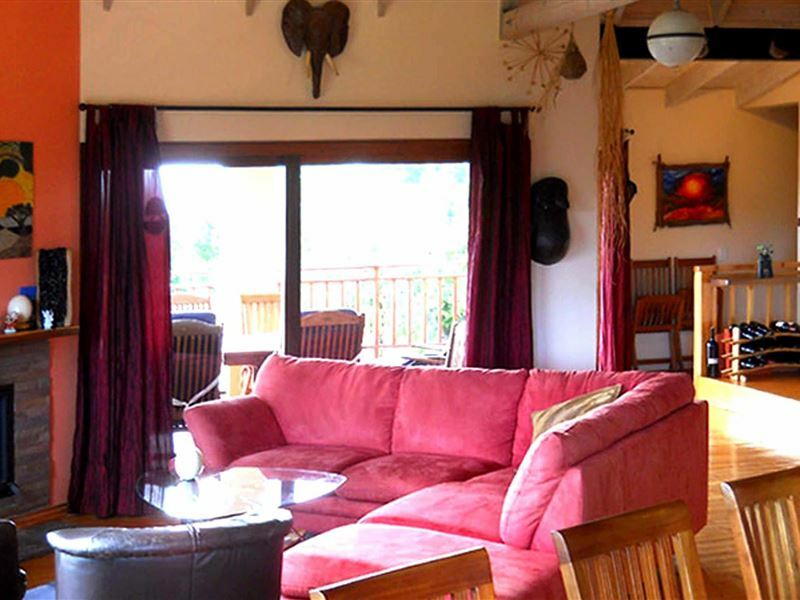 The living room and deck look over the lagoon for wonderful sunset views. It was easy to find, just outside Knysna, just watch out for the steep driveway :)I'm sure we'll return one day and have already told our family about this place. A definite find. Great accommodation with nice view of the city and wonderful hosts. It's a very cozy place. "Great views, very nice location." We had a relaxing stay and enjoyed a delicious breakfast. Very friendly and supportive hosts. Excellent service! Definitely a place to come back!! "Our stay at Panorama Lodge"
We regret to have stayed only one night, definitely we will do it again and stay longer at the Panorama Lodge. The view was great and the environment was peaceful and relaxing. Not to mention the hospitality and warm hearted hosts. Request a quote from Panorama Lodge at no obligation. Accommodation with 4x4 trails in mind. Please contact the Panorama Lodge to discuss your particular offroad requirements.